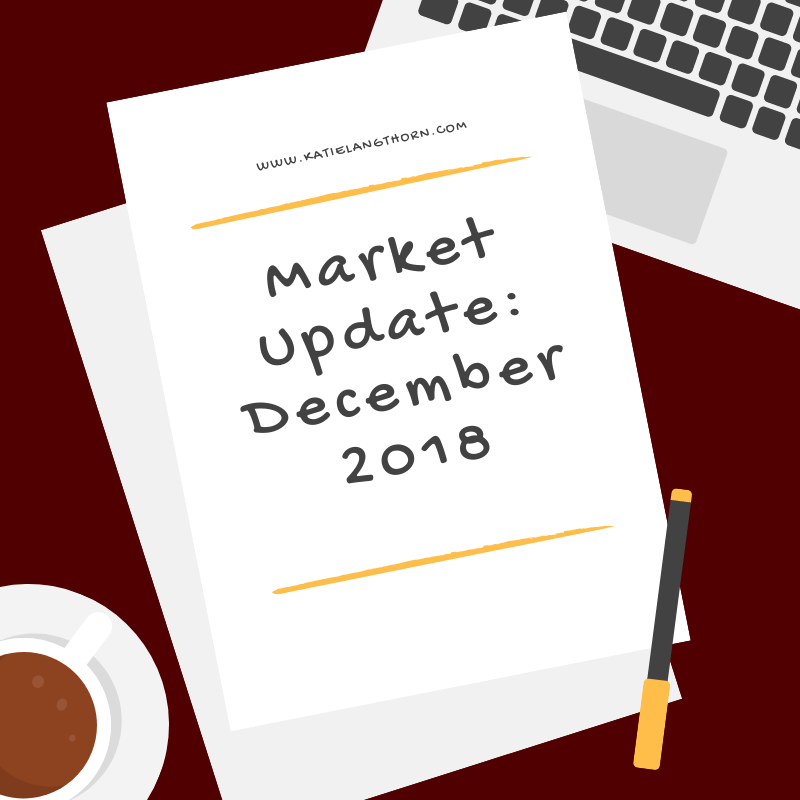 There are 11 blog entries for December 2018. Friday, December 28th, 2018 at 5:33pm. Friday, December 28th, 2018 at 1:30pm. Friday, December 21st, 2018 at 1:47pm. 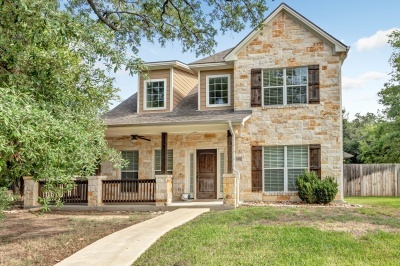 https://www.tm5properties.com/listing/18019366-415-kate-lane-college-station-tx-77845-7435/ Investors take a look at this beautiful townhome! 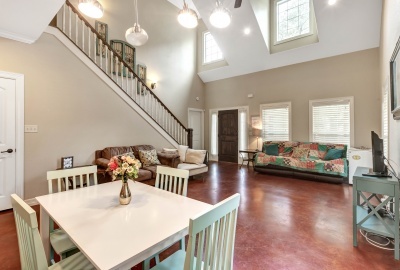 This 4 bed, 4.5 bath house is just minutes away from TAMU & Kyle Field and on the bus route. Each roomy bedroom has a walk-in closets and its own bathroom. Enjoy the open concept kitchen with eating bar with granite counters that opens up to the high-ceilinged living room. Contemporary lighting fixtures and recessed lighting throughout the common areas. The back covered patio with fenced-in yard is perfect for entertaining. There's plenty of parking in the rear behind the fenced backyard. 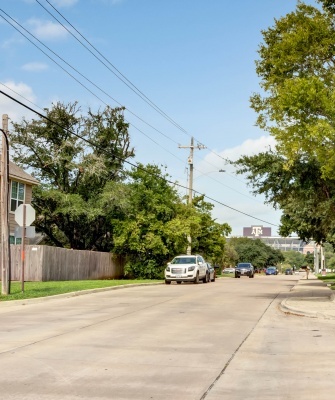 This property is a great investment opportunity! Thursday, December 20th, 2018 at 1:28pm. Wednesday, December 19th, 2018 at 10:45am. Friday, December 14th, 2018 at 2:58pm. 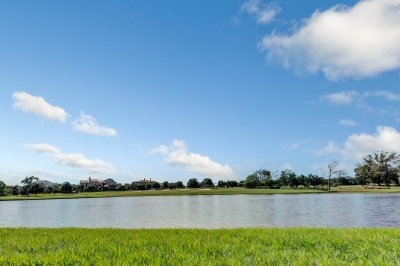 Build your dream home on one of these beautiful lots in Traditions! 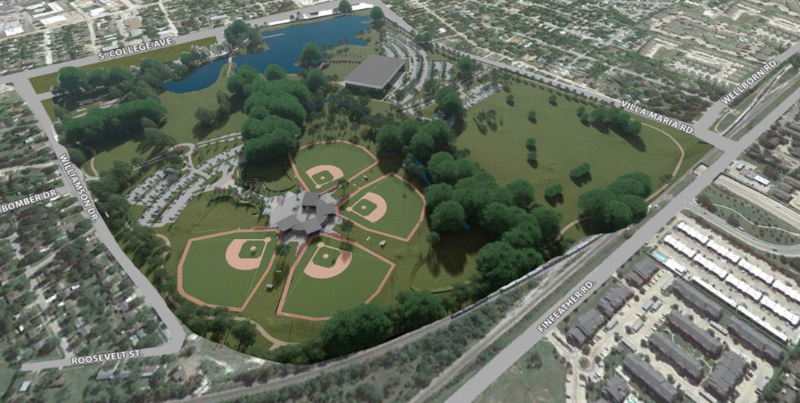 These lots are located on a gated, cul-de-sac, private road. Several of them are the last golf course lots that will be developed in The Traditions’ Golf Course community that back up to hole 10. 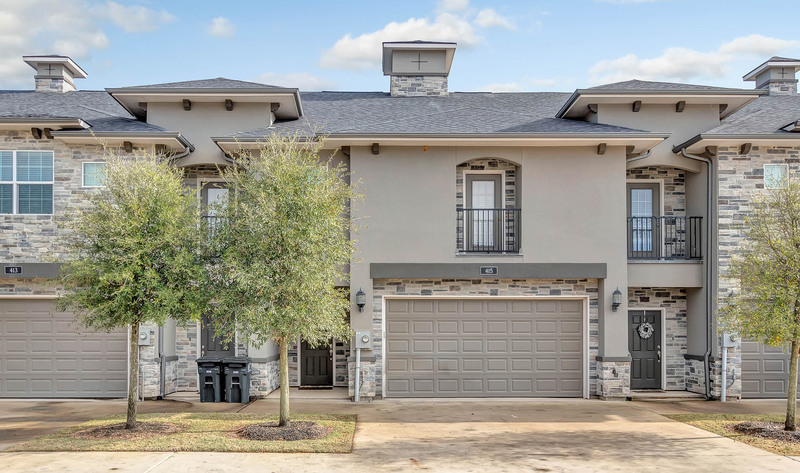 They're just a brief walk away from The Traditions facilities which include a large club house, multiple pools, and one of only 5 Jack Nicklaus golf courses available in the state of Texas! 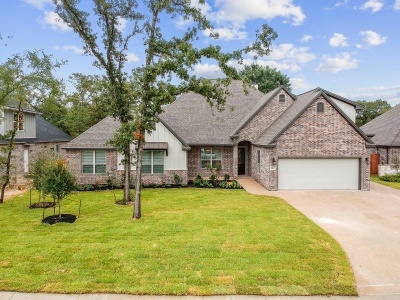 These wooded lots are the perfect place to create a retreat and ideal place to unwind. Friday, December 14th, 2018 at 2:48pm. 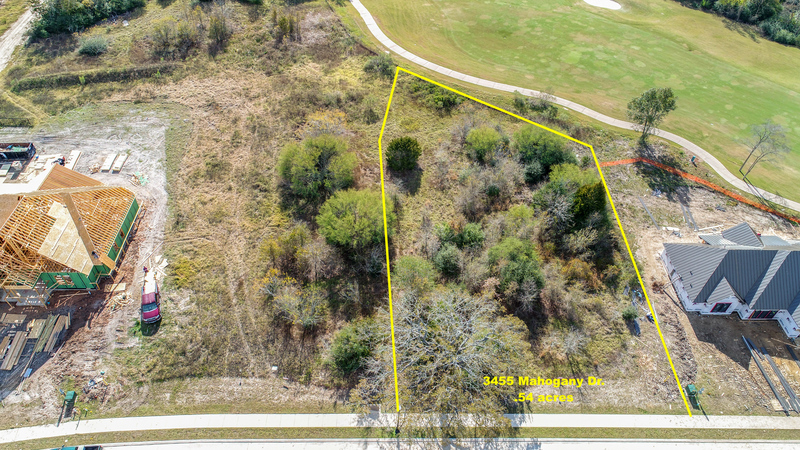 Build your dream home on this lot in beautiful Traditions! This lot is located on a gated, cul-de-sac, private road. 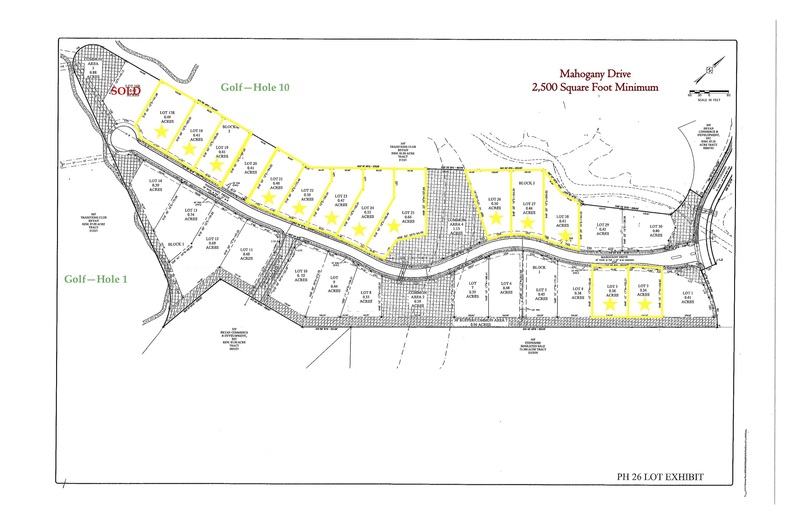 These are the last golf course lots that will be developed in The Traditions’ Golf Course community. This large lot, which measures just over .50 acres, backs up to hole one of the beautiful Traditions Golf Course. 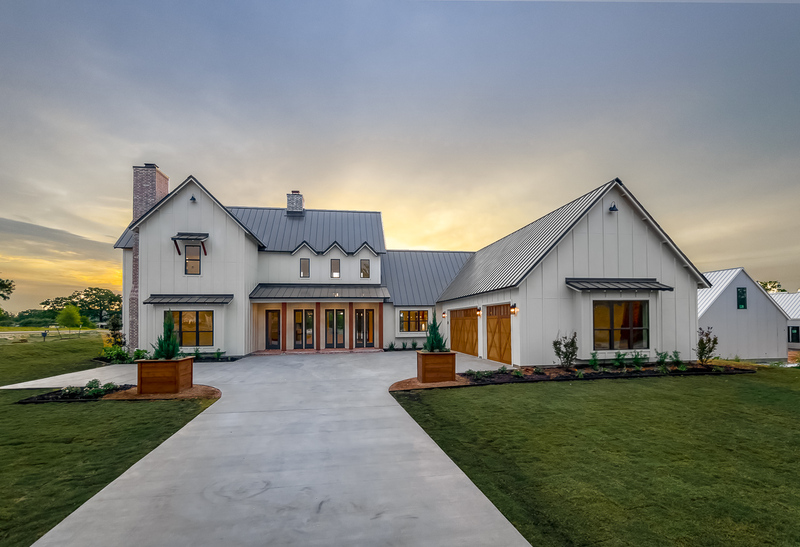 It’s just a brief walk away from The Traditions facilities which include a large club house, multiple pools, and one of only 5 Jack Nicklaus golf courses available in the state of Texas! This wooded lot is the perfect place to create a retreat and ideal place to unwind.